But who remembers the old one? 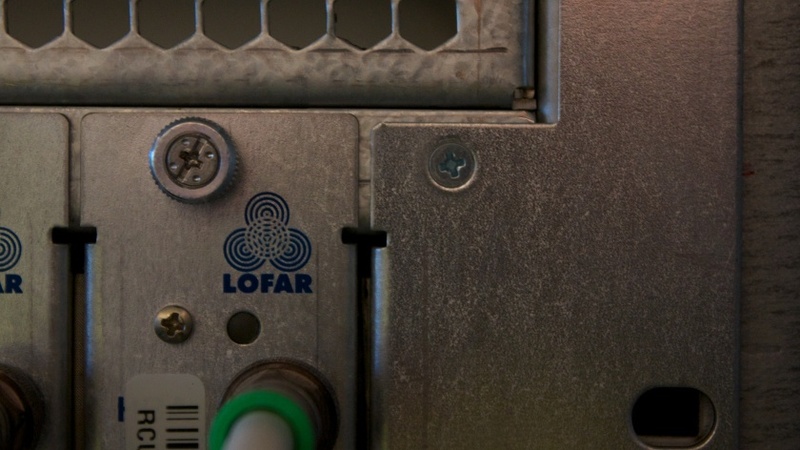 There used to be an old logo that was used for the LOFAR project. In fact, it can still be found in a few places. And one of these are the front panels of the receiver units. 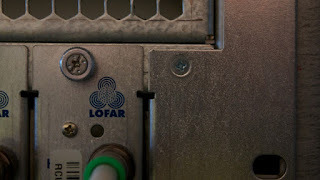 This photograph is a close-up of one of those in the RF-container of KAIRA.